Living Truth is celebrating 17 years! Celebrate our anniversary with us! Bring in your church bulletin and get 17% off selected merchandise Oct 17-24. Shop Oct 17, 23, & 24 and receive coupon packs for 20% off an item each month. What if Sleeping Beauty refused to wake up? Princess Brierly fell under a curse when she pricked her finger on a spindle. Now after a 100-year snooze, a prince is here to smooch her awake, but Brierly wants nothing to do with him. Why should she believe in him when the Prince she served abandoned her to a century of nightmares? 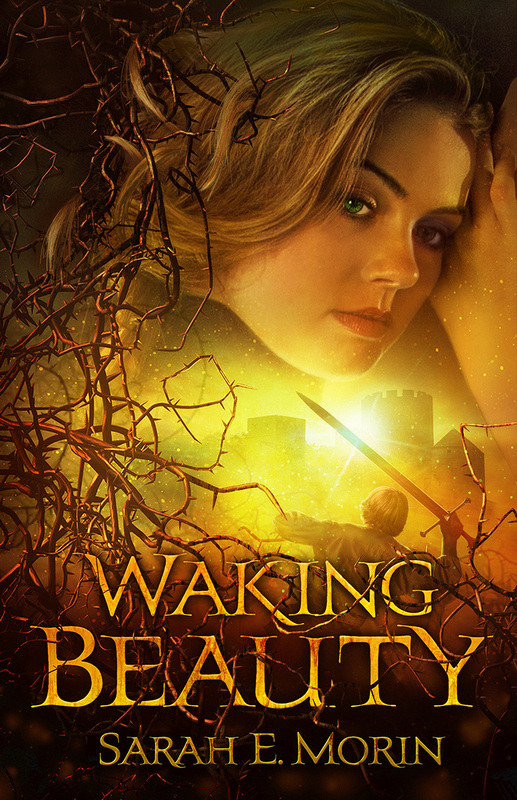 What makes this “waking world” any better or truer than her dreams? Only by facing her deepest fears can she defeat the evil fairy and find the True Love who risked all to save her. Is Christian Fairy Tale a contradiction in terms? C.S. Lewis didn’t think so when he created Narnia as a “supposal” to consider how God in the form a lion might save an imaginary realm. Can fictitious worlds of enchantment, fairies, dragons, and True Love point us to what J.R.R. 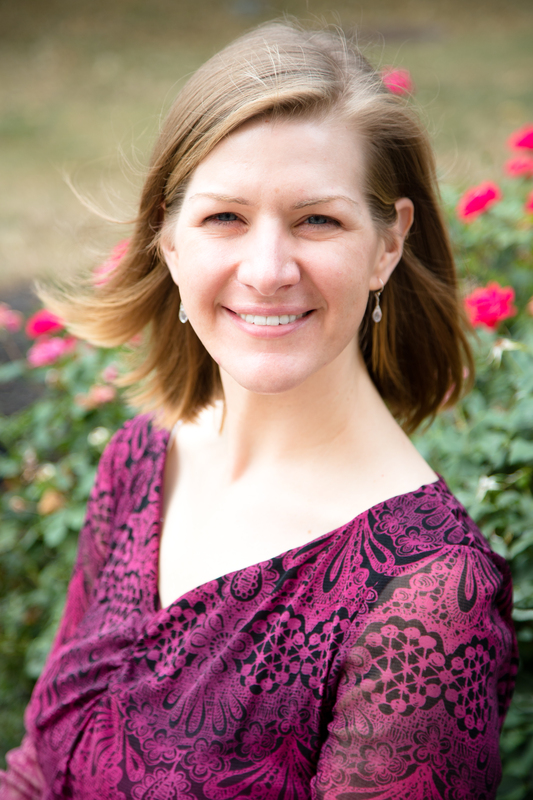 Tolkien called “The One True Myth?” Author Sarah E. Morin explores how she used Sleeping Beauty as the basis for the Gospel message. Hear live readings from Waking Beauty and receive a pass to unlock Biblical study questions online. Tags: book signing, C.S. Lewis, fairy tale, Living Truth, Narnia, One True Myth, TOlkien, Waking Beauty. Bookmark the permalink.